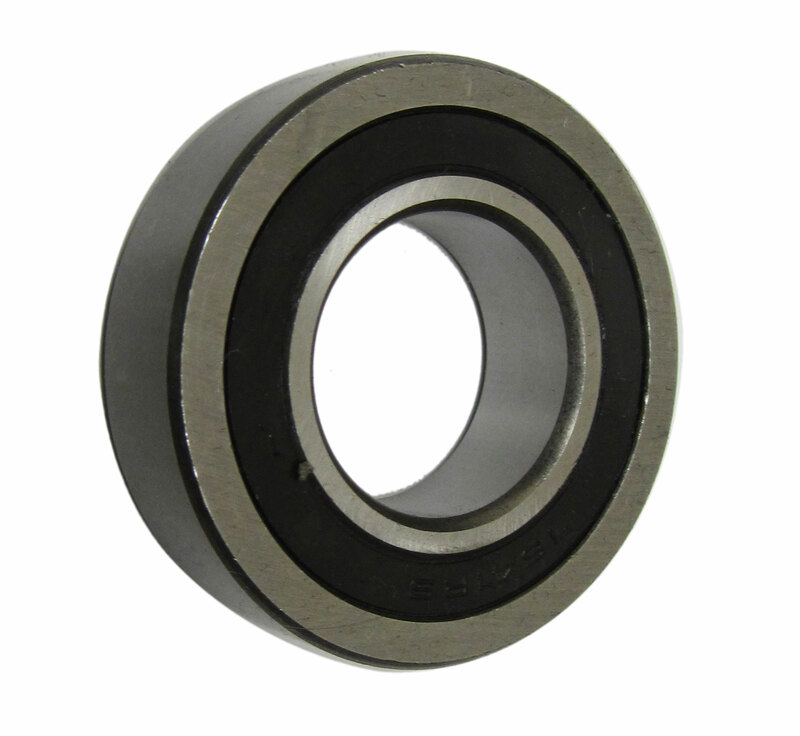 New, high quality 1641-2RS Bearings. Q: Do you have this size brg with the outside snap ring? A: Sorry, but not currently.